I would like more information about 3333 Little Valley Road. 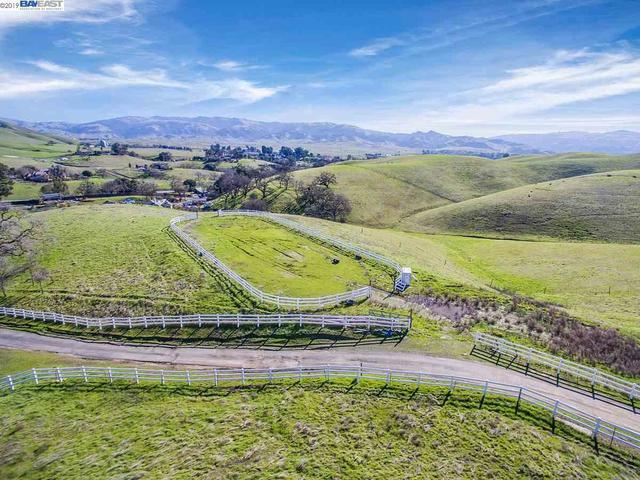 Incredible Views and Premium Lots ready for Future building of Custom Home, Horse Property, Vineyards or more in Little Valley Development. Gated Community with Private Roads. Pre-approval for Subdivision ready. Gorgeous views of surrounding hillsides and ridge. Easy Access to Highway 84, Freeways 680/580, Downtown Sunol, Pleasanton, Fremont and Silicon Valley.